Nick Broms graduated from Wilson in 2008. 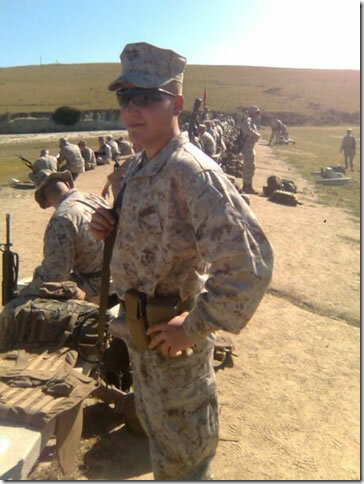 He is serving in the US Marine Corps as an infantrymen (rifleman). Nick has been in the Marine Corps for almost 2 1/2 years and is serving a four year contract.